Description: What is God calling you to work on in your life? What has he put in your heart to do? What does it take to get there? Today we look at what it took for Nehemiah and the Israelites to re-build the wall and what it will take for us to do what God is calling us to. What is God calling you to work on in your life? What has he put in your heart to do? What does it take to get there? 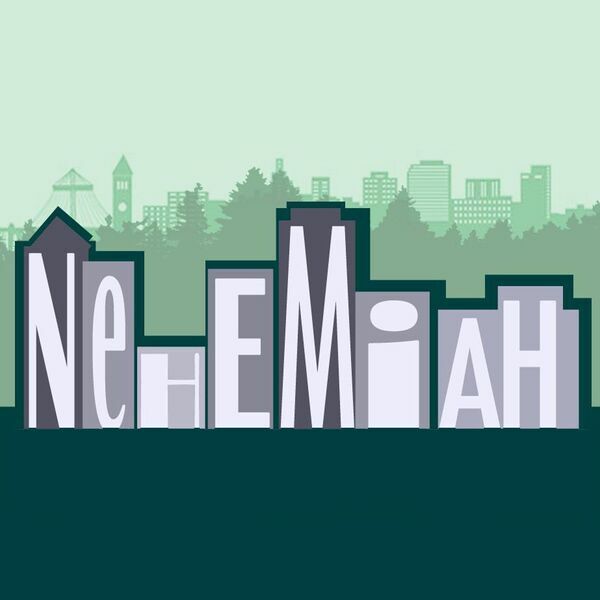 Today we look at what it took for Nehemiah and the Israelites to re-build the wall and what it will take for us to do what God is calling us to.